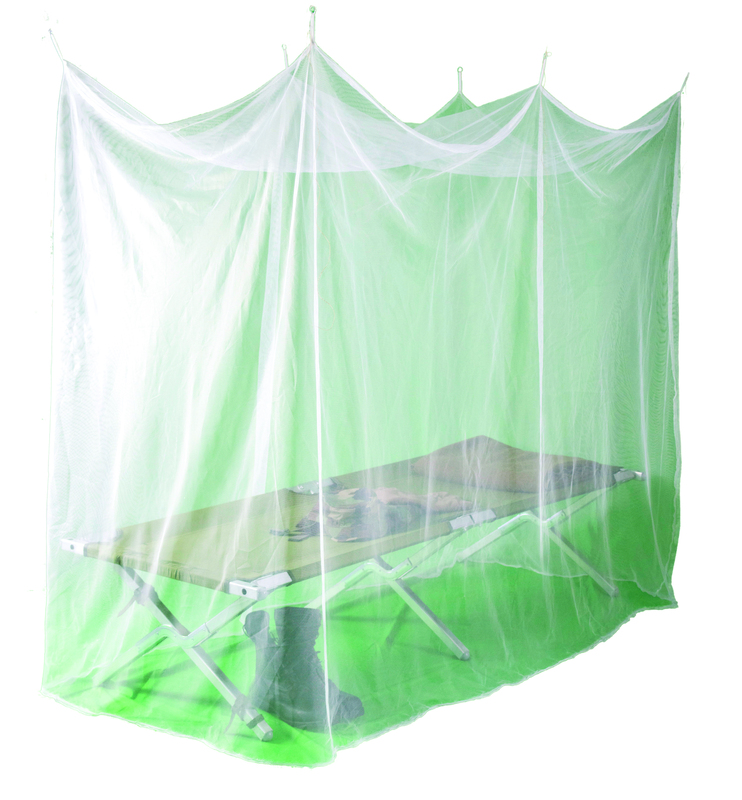 The Cotmaster® Circular mosquito net was specifically designed to meet the needs of our clients who are in the most demanding environments. It’s a favorite of our Missionary clients who go deep into the rugged interiors for extended time frames. It’s a net that they use and a net that they donate – the Cotmasters all meet the W.H.O. standards for both denier and mesh size. The use of 75 denier make this line of nets TOUGH! With the difference of 75 denier – Made of 36 multi-filament 100% polyester knitted into a 196 mesh. It a generous 41 feet in circumference and 8 feet high. This net has an entrance opening for easy in and out. Single point suspension for hanging with an included hook. Packs small (12 x 13 x 1 inches) with a 26 inch collapsible (folds to approximately 9 inches) vinyl coated steel hoop, the hoop ties into the inside of the net with several fabric hoop ties. Weight 20 ounces. The Cotmaster® Single Rectangular net was also designed to meet the needs of our clients who are in the most demanding environments. It carries the improved sizes that our nets are known for and uses a 75 denier which is actually dura ble enough to meet the W.H.O. standards. It’s 39″ wide, 84″ long and 66″ high which is much larger than standard single size nets. Made of 36 multi-filament 100%polyester knitted into a 196 mesh. This is a “lift-and-drop” style net without a door, 6 tie-rings for hanging. Folded measurement 11 x 13 x 1 inches thick, soft and pliable. Weight is 15 ounces. 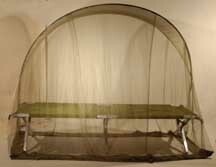 The original Cotmaster® Tent is designed with the primary objective of providing integrated insect/mosquito protection for those who are required to use the standard aluminum/wooden military style folding cot. The Cotmaster quickly attaches directly to these and other style cots to form a sturdy unitized structure that is formidable in both design and application. 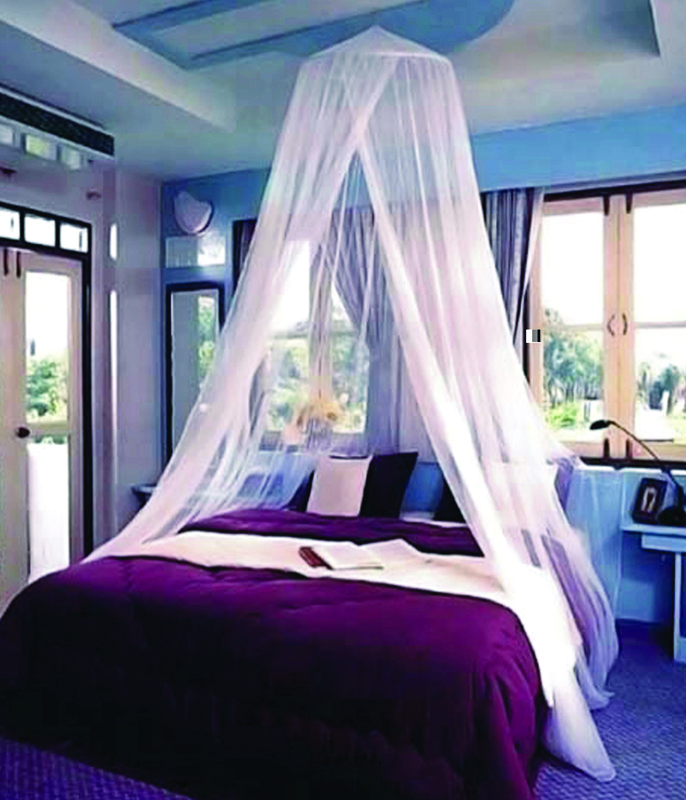 The netting completely encircles the sleeping area and offers additional protection with a wide band of nylon that forms an insect barrier at the floor level. This band of fabric is also ideal for use with insect repellents containing permethrin for those areas of travel that require such added protection. The extra wide entrance flap allows for easy egress and access. The Cotmaster® will also function in multiple ways on standard mattress beds, or as an independent ground syst em for camping. The Cotmaster® includes all components required for use with cots, beds or ground applications. Included are: Cotmaster® Net, tension rods, tension rod straps and base cloth, duffle travel case and detailed instructions. Netting options will be a 50 denier 210 mesh netting in Army green, a 50 denier 210 mesh in white and a super fine 50 denier 310 mesh. Appoximate weight 3 lbs with a packed length of just 24″ and about 4″ across. The 4″ acroos is compressable to about 2 inches. Cotmaster® is a registered trademark of SCS Ltd.